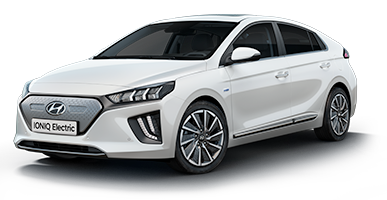 At Hyundai, we want to make your journey through life as easy as possible. That's why we're constantly working on new models to offer you more technology, safety and choice. 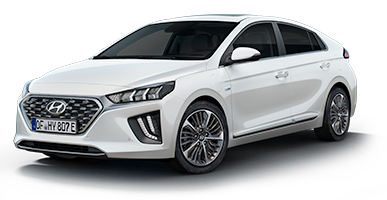 From stylish new SUVs to alternative fuel road cars, we're introducing a host of innovative new models in the coming months. Find out which one's right for you. 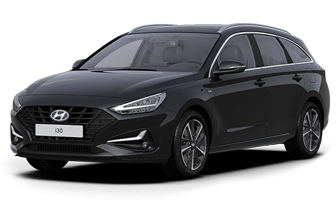 Inspired by our N high performance range - Tucson N Line offers sporty dynamic styling, combined with the comfort, space and power of a family SUV. 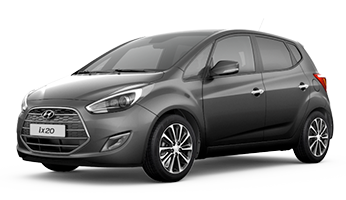 Tucson N Line revisits the current design with new bumpers and a dark mesh-pattern grille framed by dark chrome. 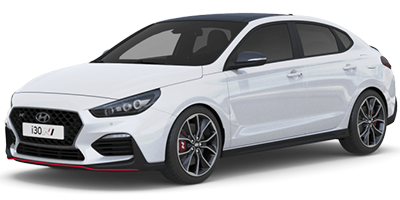 Dark 19” alloy wheels and a rear spoiler in glossy black emphasise the car’s sporting attitude. 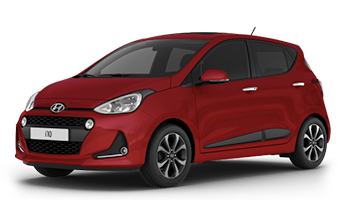 Black-bezel headlights, unique daytime running lights and darkened window frames in combination with body-coloured door handles create a more imposing look. N-branded leather-suede sport seats and red accent stitching feature on the steering wheel and seats. The leather-wrapped, red-accented N gear shift lever is also part of the N Line enhancements. 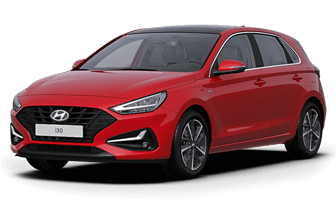 To deliver a sportier drive, the suspension springs on Tucson N Line turbocharged petrol models offer 5% greater rigidity in the rear setup and 8% more in the front, while software changes in the steering give a slightly more direct, linear feel at the wheel. 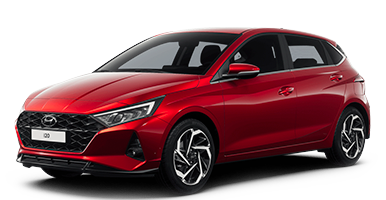 Tucson N Line will be available in the UK from early summer 2019. 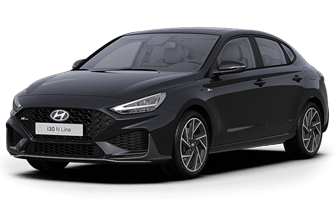 At specialist design centres in Europe, Asia and America, Hyundai engineers constantly develop new ways to make your journeys more enjoyable, whether you're an active family, city slicker, or have particular motability requirements. 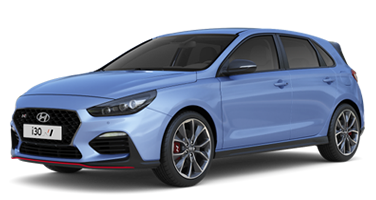 The models shown here are just a few of our upcoming releases, so if your perfect car isn't already in our range, you won't have long to wait long. Family road trips needn't feel cramped and stuffy; SUVs offer more space, versatility and control than any other vehicle on the road. 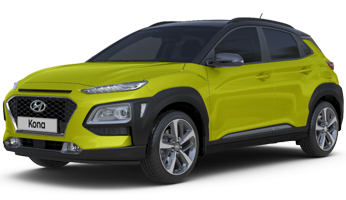 Hyundai has a broad range of modern SUVs from the stylish all-new KONA, to the larger Tucson and Santa Fe. 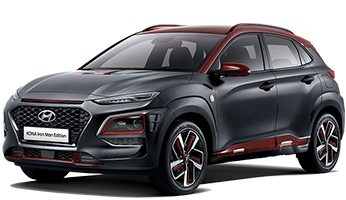 If you like to spend your family time in more challenging conditions, having optional four wheel drive on each model within the Hyundai SUV range might offer what you're looking for. 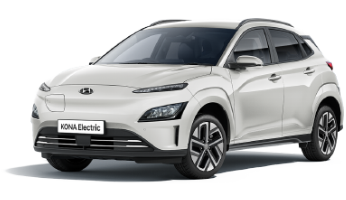 The NEXO will spearhead Hyundai Motor's plans to accelerate development of low emission vehicles, in line with Hyundai Motor Group's renewed goal of introducing 18 eco-friendly models to global markets by 2025. 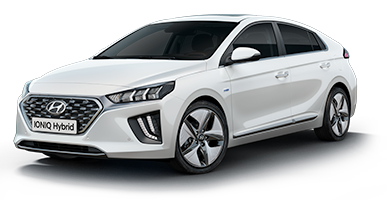 This new development roadmap also represents the next step for Hyundai Motor towards realising the ultimate ambition of creating a cleaner environment through eco-friendly vehicles.